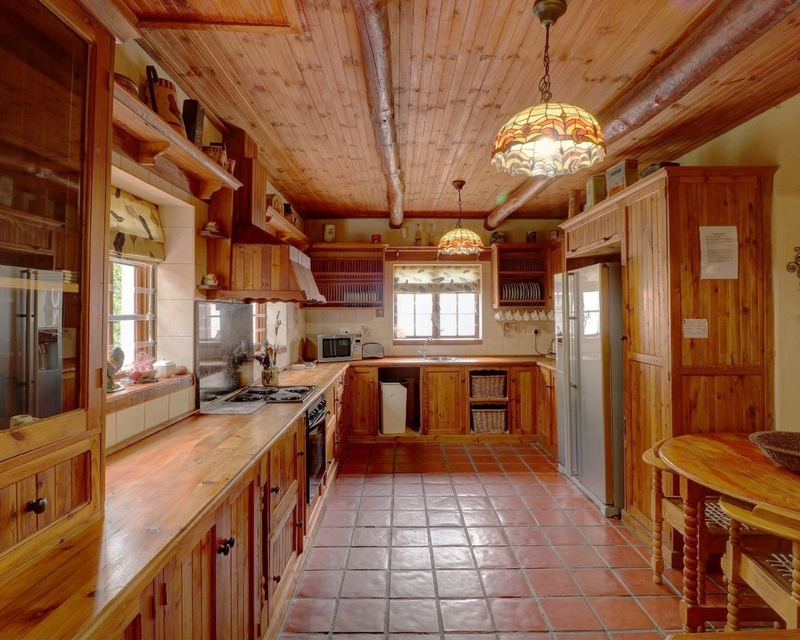 122 on Main is the only Greyton holiday home that sleeps up to 14 guests, offering no-fuss, well-equipped, comfortable accommodation. 122 on Main has 4 double bedrooms (2 en-suite and 1 with jetmaster) and a large loft room (en-suite) with 6 single beds. 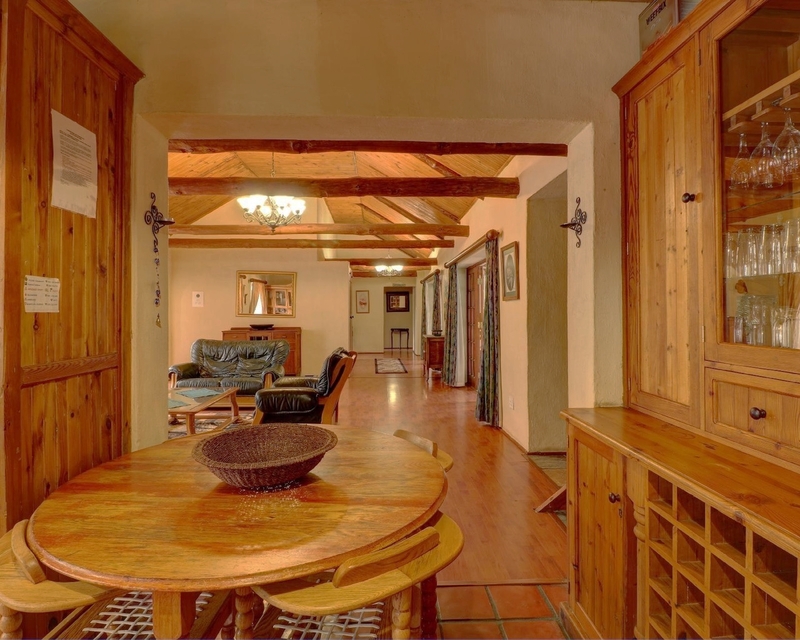 122 on Main also offers a large dining room with fireplace, a spacious lounge, a fully equipped kitchen with scullery and laundry, and braai facilities. Five French doors open onto a central courtyard and the lovely back garden with swimming pool and jungle gym. This Greyton holiday home is alarmed, and welcomes children and dogs – though please note that the pool is not fenced or covered. Rates: R4200 for 1 night bookings. 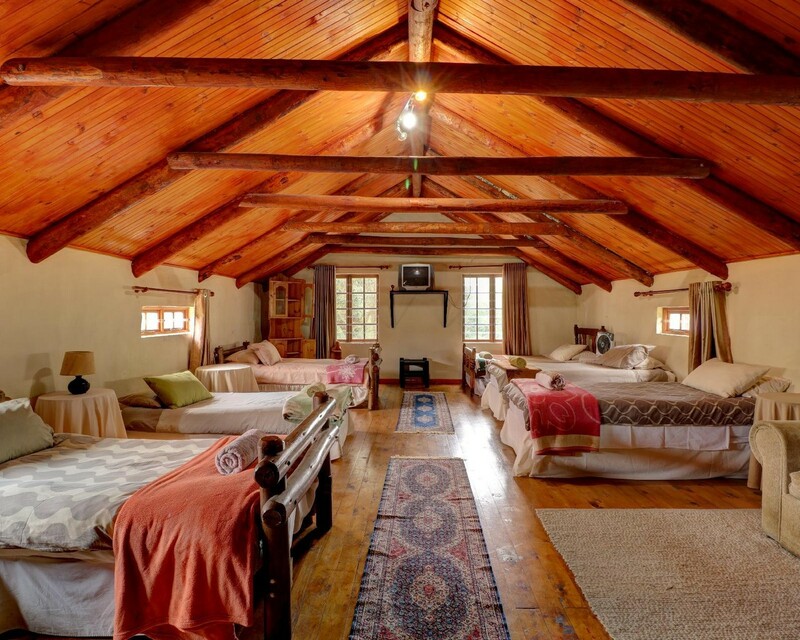 R3800 per night for bookings of 2 nights or more. For those who haven’t yet discovered Greyton, our village is the gem of the Overberg, a historical village founded by Sir Herbert Vigne in 1854, where horses and cows still roam the pretty, oak-lined lanes and everyone greets you. Greyton offers cosy coffee shops, gourmet restaurants, art galleries, interesting shops, 3 mini supermarkets, tennis courts, bicycle rental, horse-riding lessons & trail rides, nature trails and hikes in the 2,222 Ha Greyton nature reserve with 3 rivers flowing through it, offering hidden kloofs to explore, rock pools and waterfalls, and an interesting cosmopolitan community. 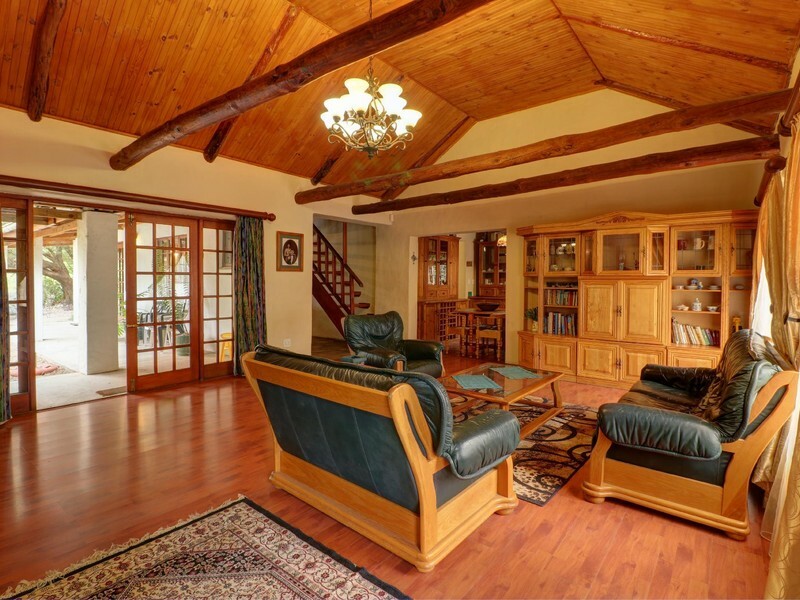 Greyton is situated just 1 hour and 20 mins drive from central Cape Town, 32ks off the N2 just before Caledon.